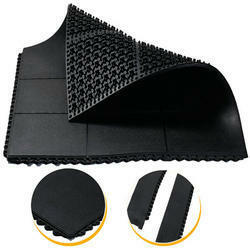 Being a customer oriented organization, we are deeply engaged in offering a wide array of Sport Foam Mattress. 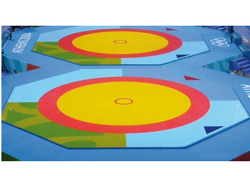 Exercise Mat Blue 40" X 75" X .6"
As a leading manufacturer and Supplier of Sports mats we also manufacture and supply Khokho Mats to our valuable customers. WE HAVE GYM MAT IN MULTI COLOR AS PER PICTURE IN 1M-2M WIDE AND 15M, 20M, 25M LONG IN 10MM TO 50MM THICKNESS. HAVE DAILY HUGE ORDER OF THIS MAT IN ALL OVER INDIA GUM CENTER. Size: 1mtr x 2mtr, with thickness 40,50,60 and 70mm.